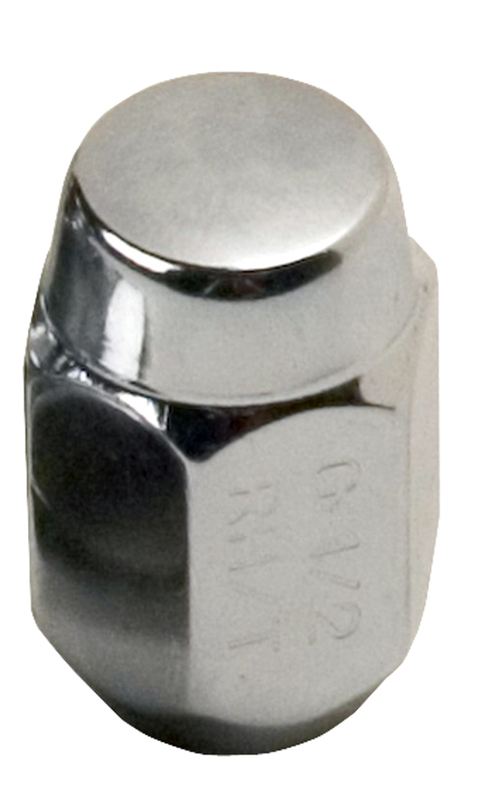 Navigate: StoreFront / Trailer Parts / Tires & Wheels / Wheel Nuts & Center Caps / Chrome Acorn Nut- 1/2"
1/2" Chrome Acorn Lug nuts for your aluminum or chrome wheels. The Lug nuts are heat treated. Sold Individually; be sure to order as many as you need.